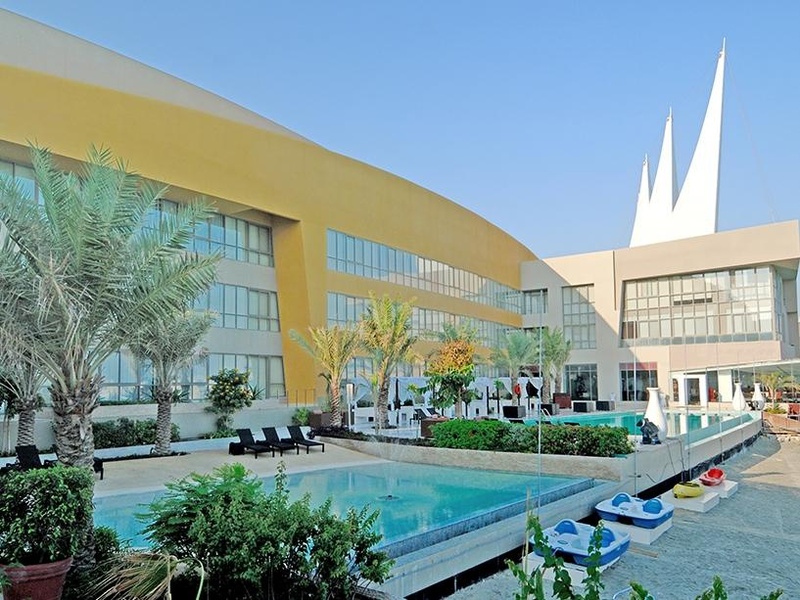 Ideally located in the prime touristic area of Amwaj Island, The Dragon Hotel & Resort promises a relaxing and wonderful visit. The hotel offers a high standard of service and amenities to suit the individual needs of all travelers. 24-hour room service, free Wi-Fi in all rooms, 24-hour security, daily housekeeping, grocery deliveries are on the list of things guests can enjoy. Comfortable guestrooms ensure a good night's sleep with some rooms featuring facilities such as internet access – wireless, internet access – wireless (complimentary), air conditioning, desk, mini bar. The hotel's peaceful atmosphere extends to its recreational facilities which include yoga room, private beach, fitness center, sauna, outdoor pool. 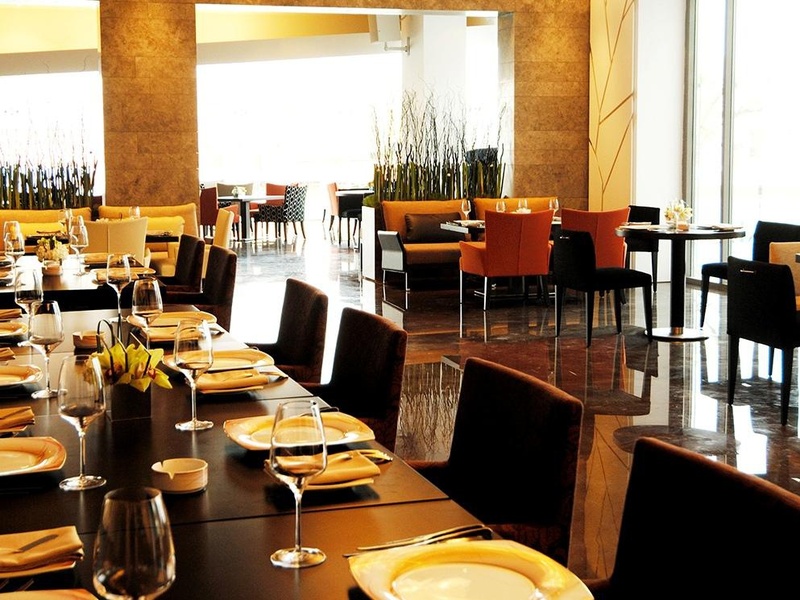 For reliable service and professional staff, The Dragon Hotel & Resort caters to your needs. Room needs to be improved. Vibe is not too good. Beach is not so nice. Supportive staff. Cleaning was provided. Front desk they gave me. Dishwasher not working. There is no soundproofing. No microwave.